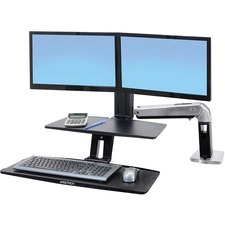 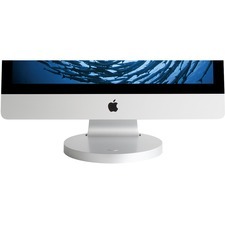 Use two external displays up to 24 inches in size at once to increase productivity. 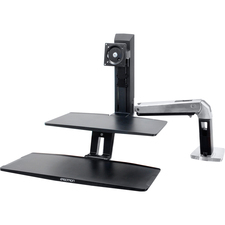 Either or both displays can be rotated to landscape or portrait orientation. 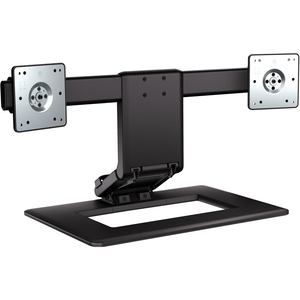 Adjust your computer screen to a comfortable eye level - Dual-hinged design allows for greater depth, height and tilt and angle adjustment for maximum comfort. 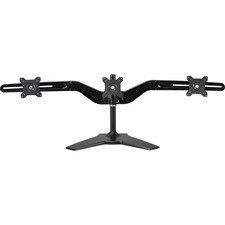 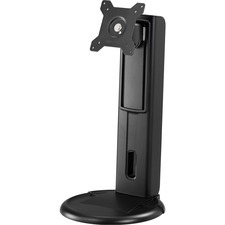 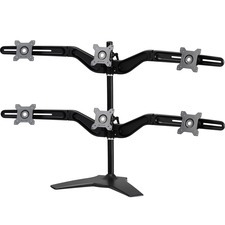 Keep your desktop clutter-free even when connecting multiple devices with the simple cable management channels on the back of the stand.